In case you feel the urge to discuss anything happening on the show feel free to get into the comments right here and start the conversation. 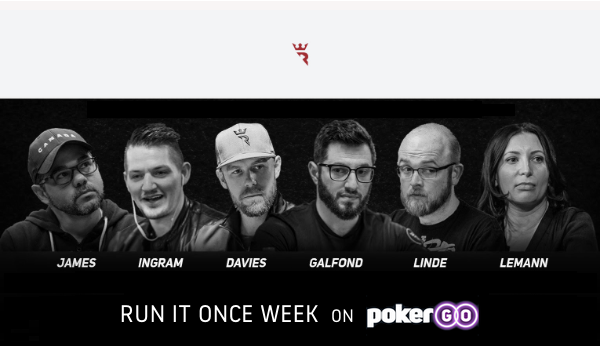 Each day will bring 6 hours of $25/$50 PLO action and as a special treat we are bringing Run It Once Poker's Splash the Pot to Poker After Dark! As an alternative I think our RIO-Training discord channel will be a great place to discuss everything that is going on live.